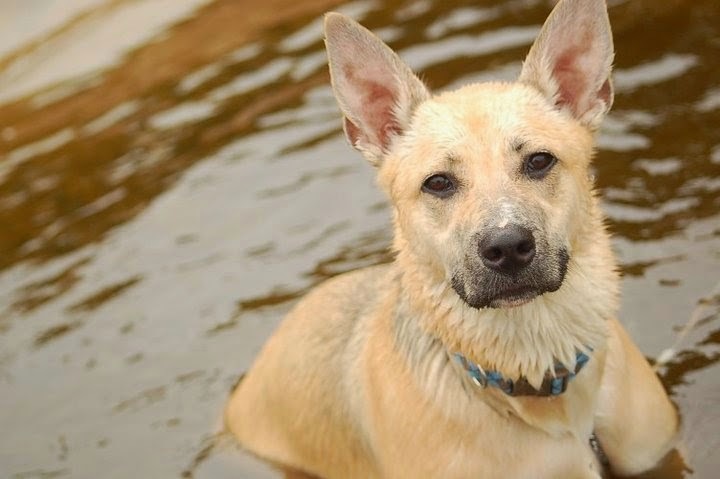 Toronto Dogs Directory: Vote For Your Favourite Entry In The "Bring On Summer" Photo Contest! 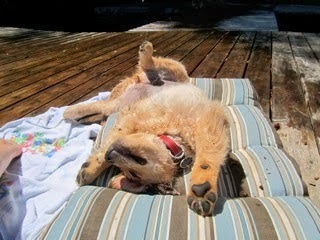 Vote For Your Favourite Entry In The "Bring On Summer" Photo Contest! Sorry folks, the voting process was delayed. Staring today until May 2, you can vote by "Liking" your favourite photo on the Toronto Pet Daily Facebook page. Good luck to the finalists!